Launching to England, Scotland, Wales and Northern Ireland at 7am on Tuesday 11th February, LBC is the UK's only national commercial newstalk station and only the second to go on air across Britain and NI, following Talk Radio in 1995. With programmes such as Call Clegg and Ask Boris, listeners from around the country will be able to challenge senior members of Government live on air. LBC's transition to 'leading Britain's conversation' through its national DAB digital coverage won't mean it's leaving London behind; the station will still be heard on 97.3FM, online and on mobile apps. The station will be carried on the Digital One multiplex, doubtless with a few announcements before its launch time. 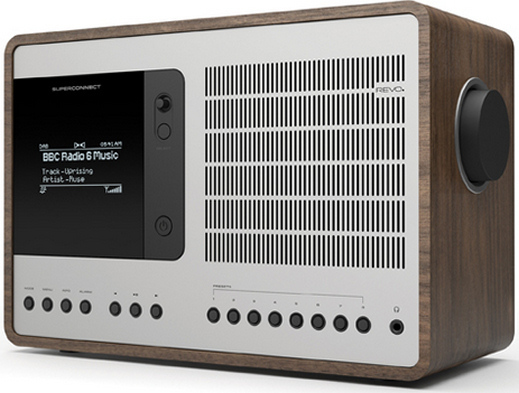 Three stations have quit DAB digital radio in London this month. Colourful, playing a wide variety of music including r&b, hip-hop, funk, soul and reggae, has dropped off the DAB platform for now, but is requesting donations to help with its aspirations to return to digital radio. Panjabi radio station Desi Radio can still be heard on 1602 mediumwave in West London and on Sky 0169. Rainbow Radio, featuring music and talk for African communities, has also left digi radio, but can continue to be heard online. Rock music station Kerrang! is leaving the local DAB digital multiplex serving Aberdeen this month, but listeners can continue to hear the station on Freeview channel 717 and on several DAB digital radio multiplexes, including Edinburgh, Glasgow, Liverpool and Birmingham. A number of stations have been removed from DAB digital radio multiplexes during the last few months, including Q102.9 in Northern Ireland and Lincs FM & Gold on Humberside. Birdsong has replaced Jazz FM on the national commercial DAB digital radio multiplex, in preparation for the launch of a new station in February. DAB digital radio signals in and around Banbury and Brackley, Oxfordshire have been given a boost, thanks to a new 1200 Watt transmitter, which was turned on 17th December 2013. The transmitter improves coverage of the BBC's national DAB stations in this part of the county. An additional 1400 households can now receive a DAB signal from the BBC, with a further 44,000 households seeing an improvement in signal strength. BBC national DAB digital radio signal strength in and around Northampton has been improved, thanks to a new 2000 Watt transmitter, which was powered up on 17th December 2013. 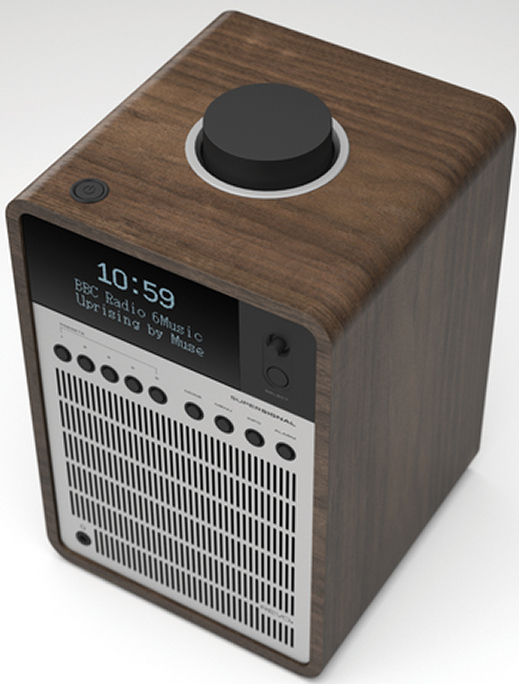 The transmitter improves coverage of the BBC's national DAB stations. An additional 32,000 households can now pick up stations such as Radio 6 music and Five Live Sports Extra, with a further 104,000 households experiencing better signal strength. The BBC announced the beginning of Phase 4 of its national DAB transmitter rollout, with a new transmitter for Basingstoke, launched on 6th December. National stations from the BBC can now be heard by a further 2600 households, with another 70,000 getting a boost in signal strength. The local DAB digital radio multiplex serving the county of Surrey launched on 12th December. BBC Surrey, community station Redstone FM, Eagle Radio and new contemporary hit music and local bands station eagle 3 are all broadcasting on channel (Block) 10C. Information on how to re-tune your DAB radio can be found here. Final tweaks are being undertaken, with BBC Hereford and Worcester, Free Radio and Sunshine Radio testing in full flow on Block 12A (information on how to re-tune your DAB radio can be found here) from transmitters at Ridge Hill (Hereford) and Malvern. The Bromsgrove transmitter - borrowed from the closed regional multiplex is planned to be up and running before the end of 2013 - later than expected due to telecoms issues. The local digital radio multiplex serving the county of Surrey is on schedule for a December 2013 launch. BBC Surrey, community station Redstone FM, Eagle Radio and new station Eagle 3 are all due to make up the bundle of stations available from launch. During current tests, six services are showing temporary labels on the multiplex, which suggests there may be more stations on the multiplex than previously announced. Information on how to re-tune your DAB radio can be found here.